On Sat. 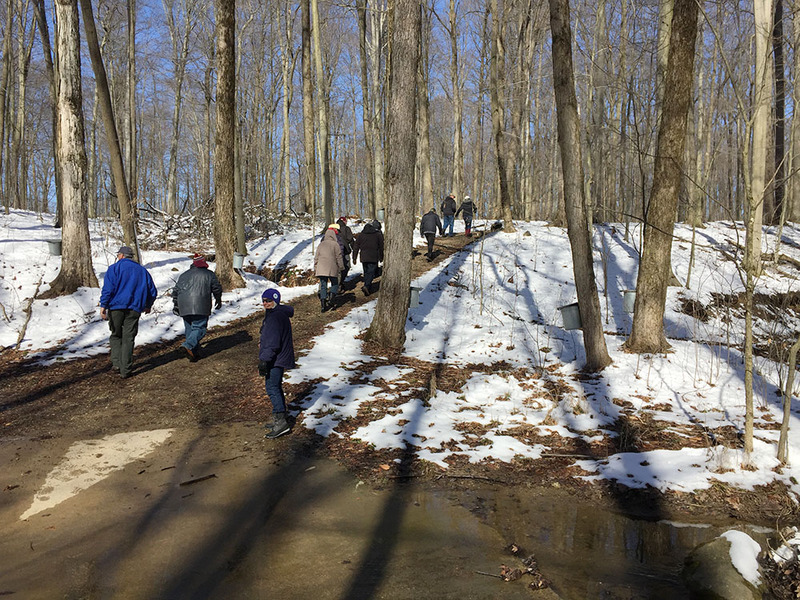 Mar 3 the Foundation for Geauga Parks held a hike at Swine Creek Reservation near Middlefield Ohio. Barb and I went along. We had a great time on the hour long hike. The day was cold, crisp and absolutely clear. We enjoyed talking to many folks on the hike including the organizer of the hike, Casey Forbes. These hikes are sponsored by the Foundation and are a great opportunity to get out and survey what’s happening in the parks. 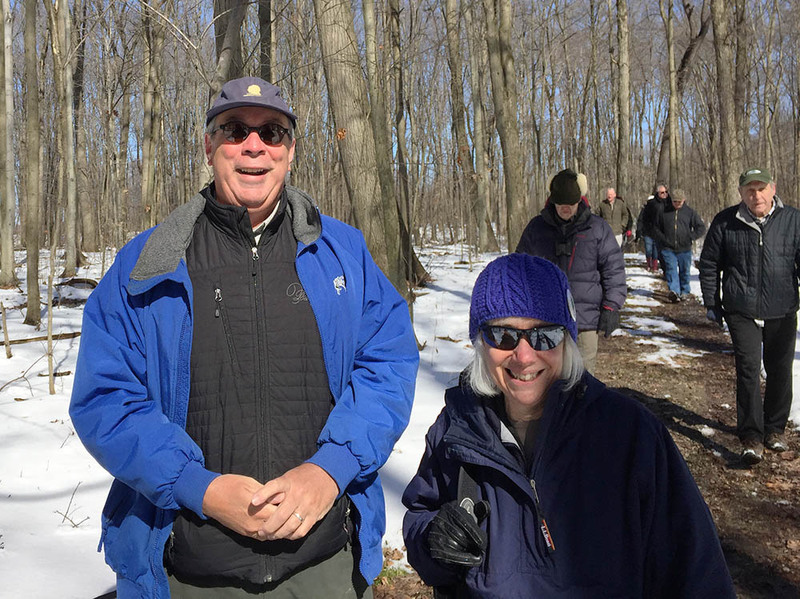 The Foundation has scheduled a series of hikes in different Geauga parks. We’ll keep you posted on the upcoming hikes.